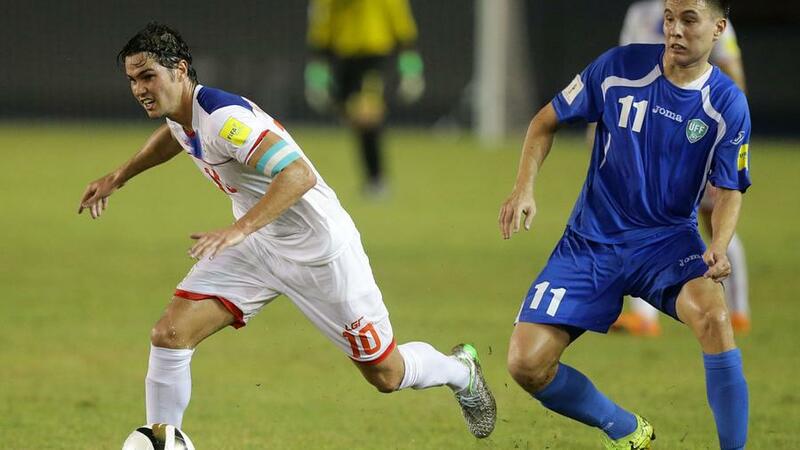 The Philippines Azkals kick off their campaign of the 2018 Suzuki Cup with a victory over Singapore with a triumphant 1-0. No goals were scored during the first half during which both the teams tried their hardest to score. 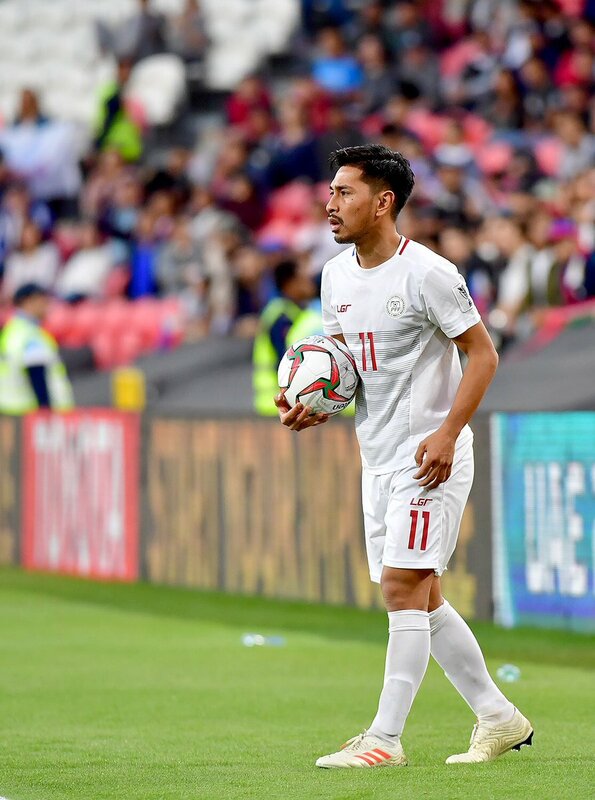 It really seemed to be frustrating until the 78th minute when the atmosphere changed exceptionally by the goal of Patrick Reichelt and filled itself with tension for Singapore at the same moment. He was assisted by Phil Younghusband with a smooth touch before he kicked it in. The offensive side of Singapore was weak as they had already lost their most crucial forwards to cramps i.e. Faris Ramil and Shahril Ishak in the meantime. The coach Svën Göran Eriksson was proud of the coordination and overall performance of the team and greatly appreciated the win saying that they had earned it for themselves. With this victory, the Philippines took over three points. Sato changed things in the Philippines as he brought the game to an offensive edge as if threatening Singapore. 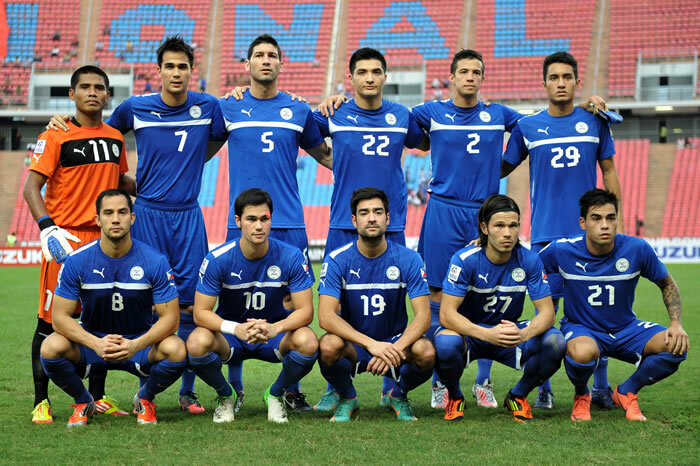 James Younghusband was substituted in for Mike Ott to enhance the midfield attacking more. The contribution to the defense of the match greatly goes to the Japanese defender Daisuke Sato.